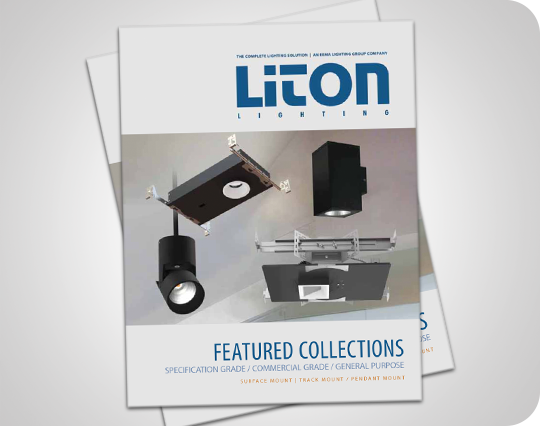 Litons's Featured Collections Catalog offers their most popular Specification Grade, Commercial Grade and General Purpose LED luminaire offerings. 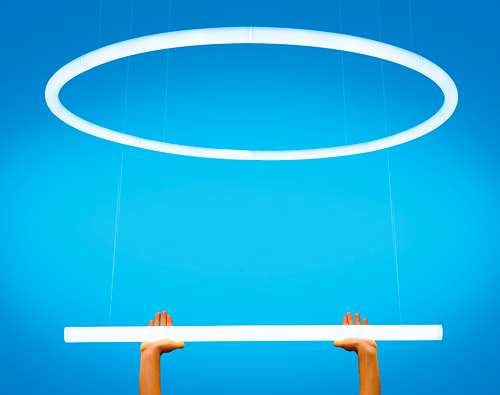 The selection includes recessed, surface, track or pendant mount fixtures. 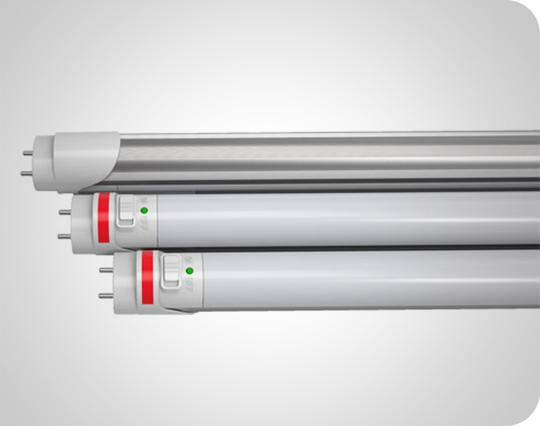 Aleddra has released the first ever UL924-compliant emergency LED T8 tube - a convenient and cost effective way to retrofit emergency lighting into existing fixtures. 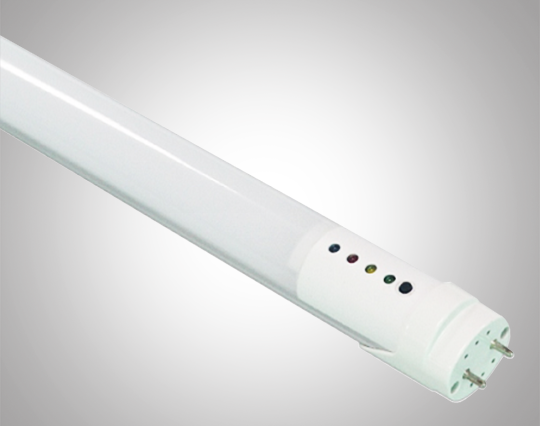 The G2 Emergency T8 tube works with a standard wall switch - during a power outage, the tube will draw from an onboard battery for 90 minutes of emergency lighting and meet UL 924 requirements. 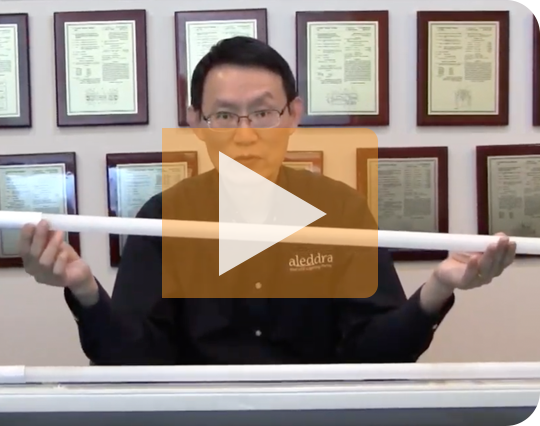 Aleddra's new G6 SureFit LED T8 retrofit tube is a better light for better life - featuring a patented technology that prevents internal arcing, and a shatter-proof coating. Aleddra's T8 makes emergency retrofits easy - the T8 can be used as a regular lamp on line voltage (ballast bypass), and a fully integrated battery will provide backup power for more than 90 minutes during an outage. Aleddra's T8 is a simple and cost-effective option for providing emergency lighting during a power outage. 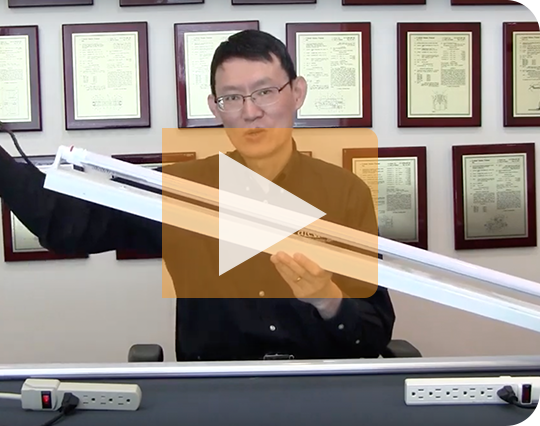 The T8 can be used as a regular lamp on line voltage (ballast bypass), and a fully integrated battery will provide backup power for more than 90 minutes during an outage. The battery features over-charging and over-discharging protection, ensuring 800 recharging cycles. Aleddra's Antiviral LED Panel Lights use ViraPure™ nanotechnology for the best long-term protection against airborne bacteria, viruses and fungi. 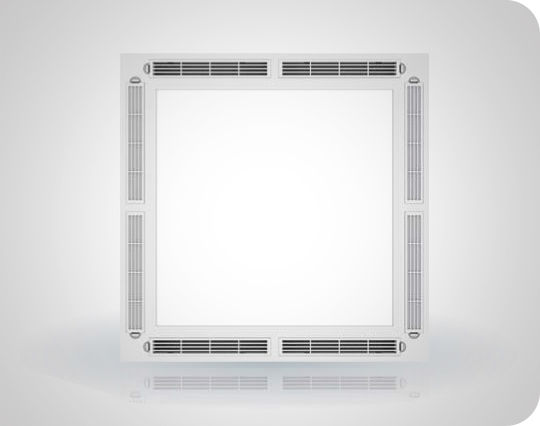 The Pro model pairs this panel with an air circulation system and ViraPure™ coated air filters to help speed purification. 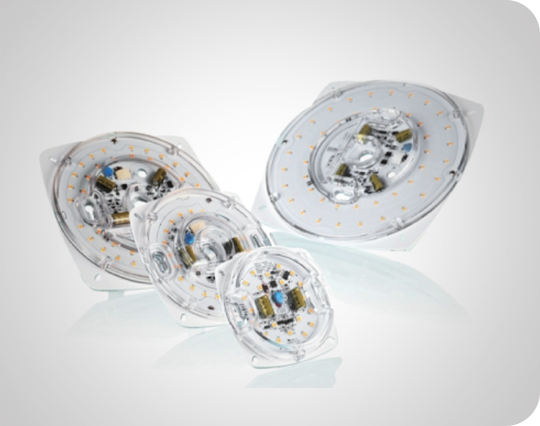 Aleddra's Disc Light is a cost-effective retrofit option for ceiling light, drum fixtures, and flush mounted fixtures, without going through the trouble of replacing the complete fixture. 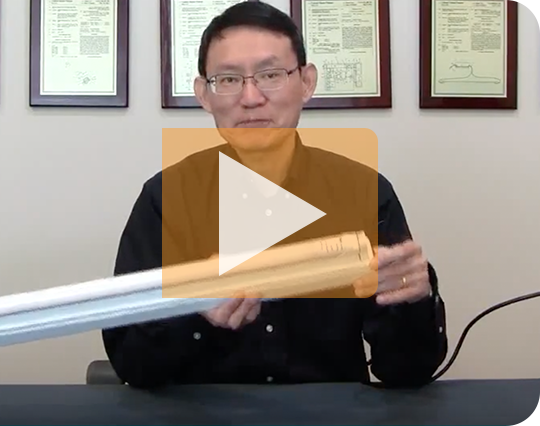 It's line-voltage dimmable, making ideal replacement for dimmable incandescent or CFL lights ( bypass ballast). 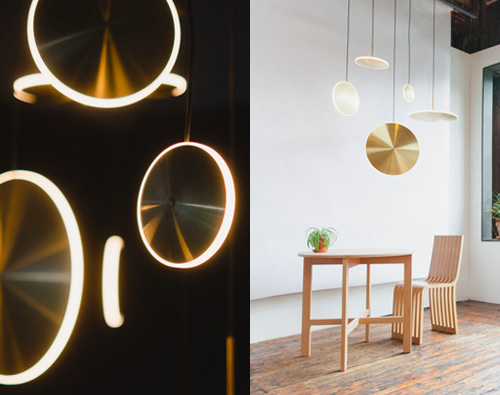 Mimicking the phosphorescent envelope found around stars, Chrona creates a luminous glow by combining spun brass and diffused acrylic. The pendants can be clustered together to make stunning constellations, or individually hung to accentuate any space. Sizes range from 6 to 17 inches. 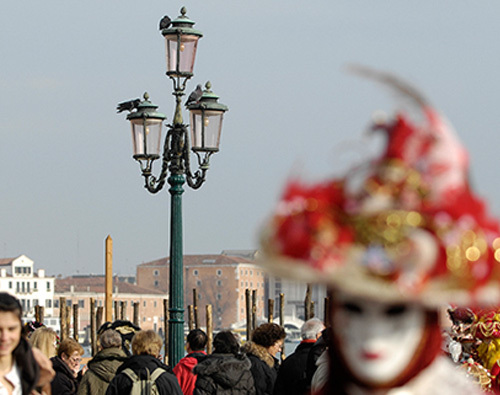 See how Neri restored and created faithful replicas of historically significant light posts for the city of Venice. Neri also took on the commission of custom fixtures, matching the style of 17th century Venetian lanterns. See the latest fixtures in Artemide's new 2018-19 Architectural Catalog, including their range of acoustic lighting with integral sound absorbing panels, and the bold geometric Alphabet of Light. 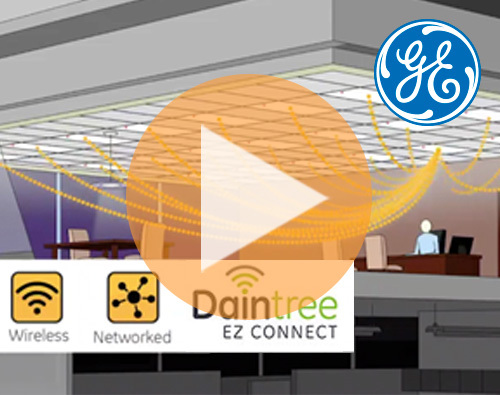 Daintree EZ Connect is GE’s code compliant and easy to install distributed room-based lighting controls solution. Fixtures communicate with each other directly via an onboard wireless sensor, and the entire system can be commissioned and controlled with a simple mobile phone app.